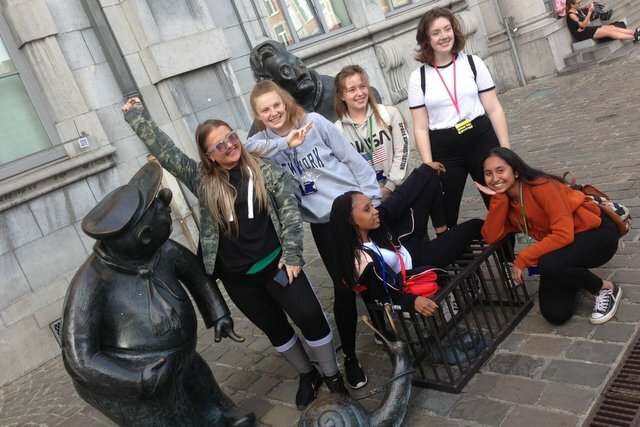 Over recent months, students and staff of St. Julie’s have been jetting over to Belgium and France to walk in the footsteps of St. Julie and her friend, Francoise - fellow founder of the Sisters of Notre Dame de Namur. 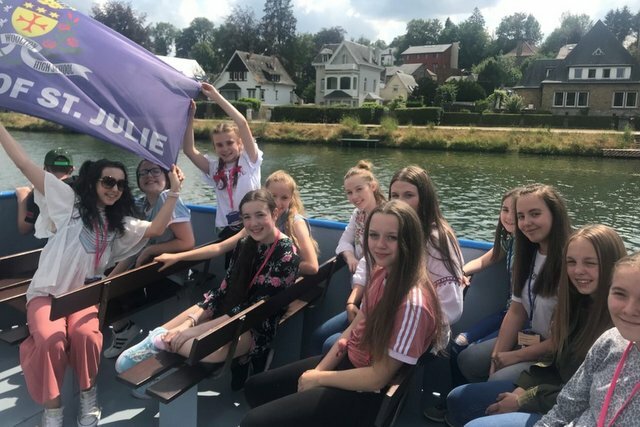 In July, twelve outstanding students from Years 8 to 11 had a day trip to the Mother House and Heritage Centre in Namur where they walked on the cobbles that Julie had walked on, saw the first Notre Dame school there and also had a rather splendid boat trip where the flag of St. Julie replaced the Belgium national flag! 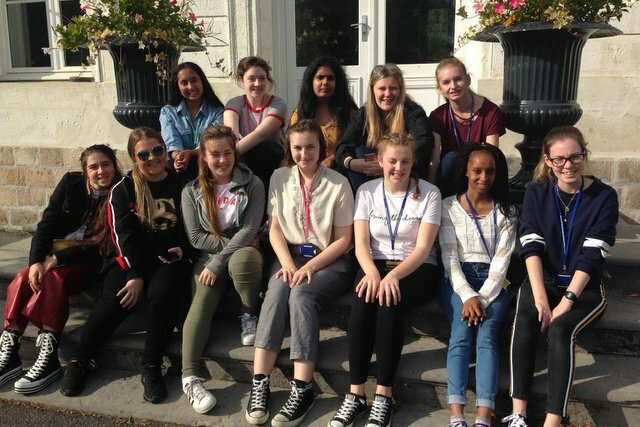 More recently, members of the 1804 Society – our senior student council – ventured a little further afield. 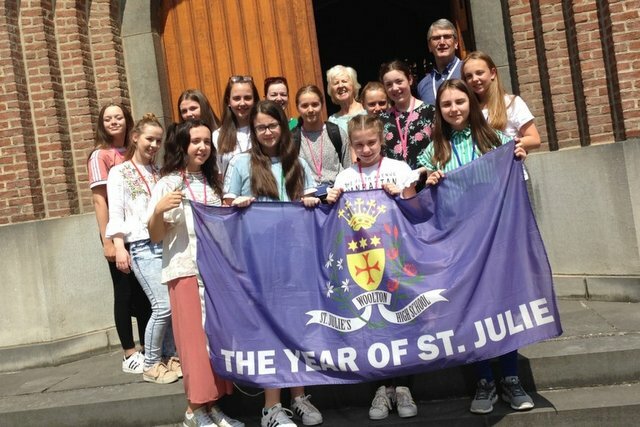 As well as visiting Namur, they went to Cuvilly to see St. Julie’s house and to pray in the very church she prayed in. They went to Gournay – the scene of the famous episode where St. Julie escaped a mob who had come to kill her by hiding under hay in a cart. 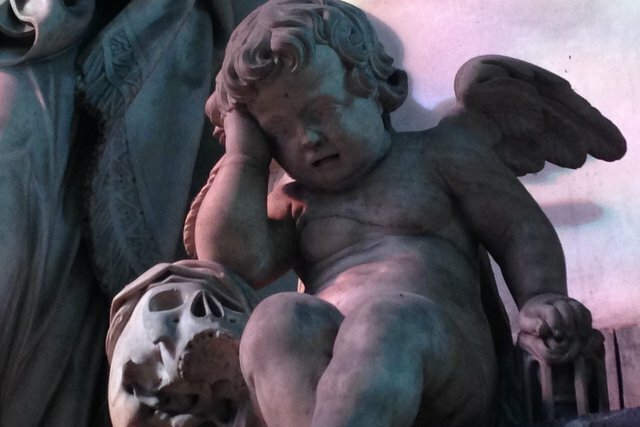 The pilgrimage continued to Compiegne where St. Julie had experienced a vision. 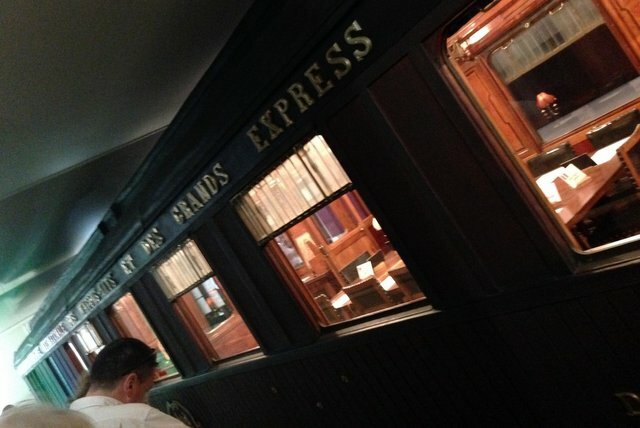 Compiegne is also the site of the signing of the Armistice in a railway carriage on 11th November, 1918. 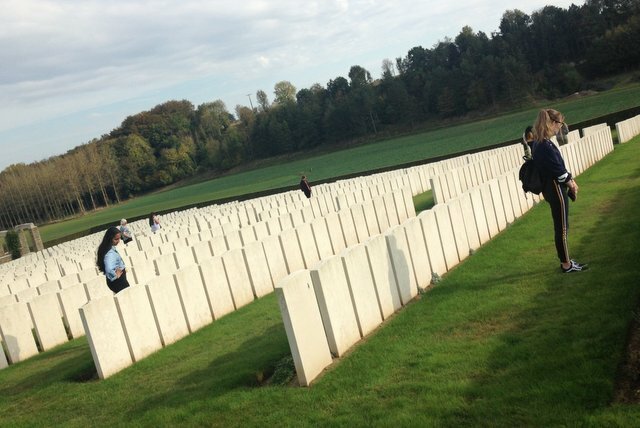 The visit there was marvellous and it was particularly good to do this just a few weeks before the centenary celebrations of the end of The Great War. 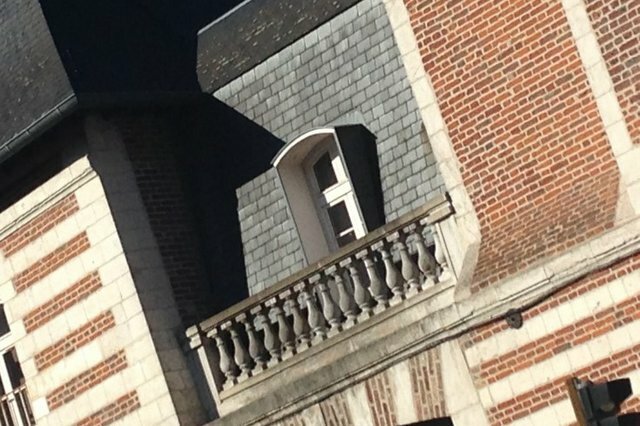 And so to Amiens, where St. Julie and Francoise met in 1794 and where their friendship grew through a shared passion in education for girls. 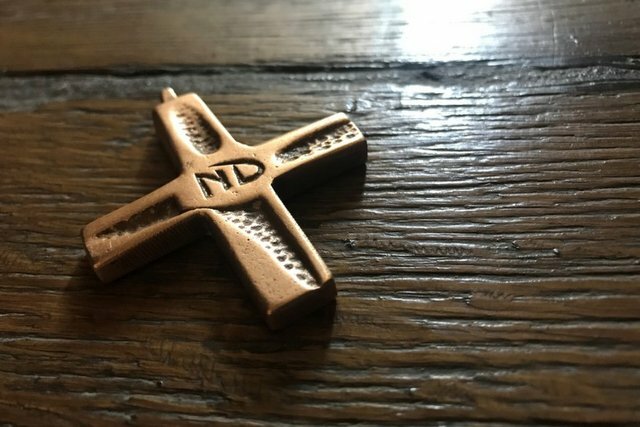 It was in Amiens in 1804 that they took vows which established the Sisters of Notre Dame who founded our school. 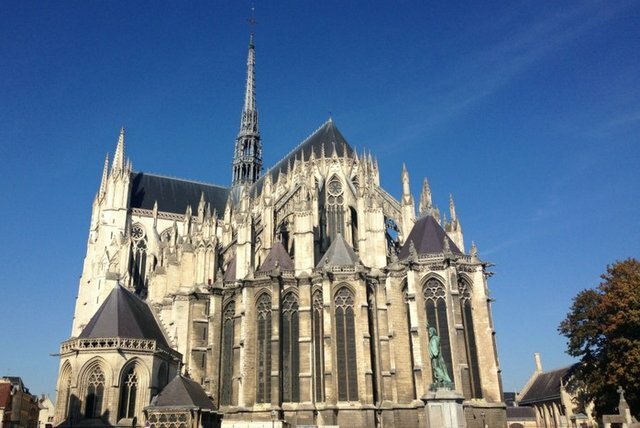 After Sunday Mass in Amiens Cathedral, the group headed to Gezaincourt – where Francoise – a wealthy aristocrat lived before she was imprisoned by French revolutionaries. 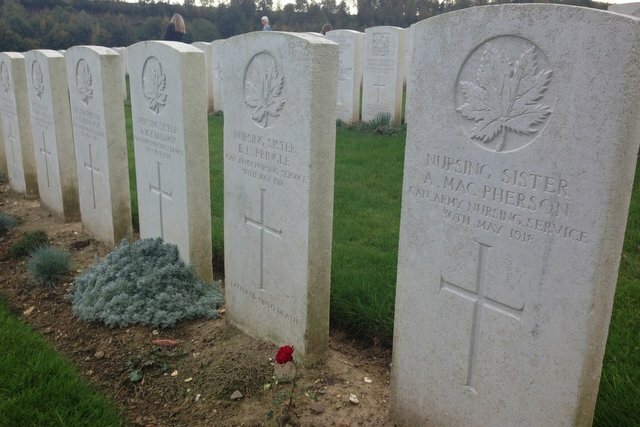 Happily, Francoise escaped the guillotine and the two women’s close shaves with death brought them together. 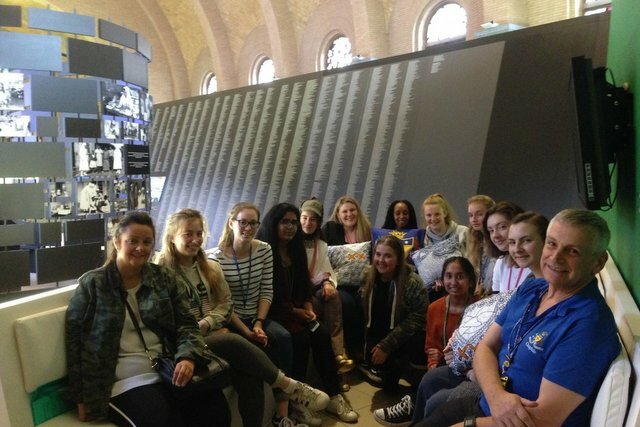 At Gezaincourt, the group took the opportunity to visit the British War Cemetery there which was the most moving of experiences. 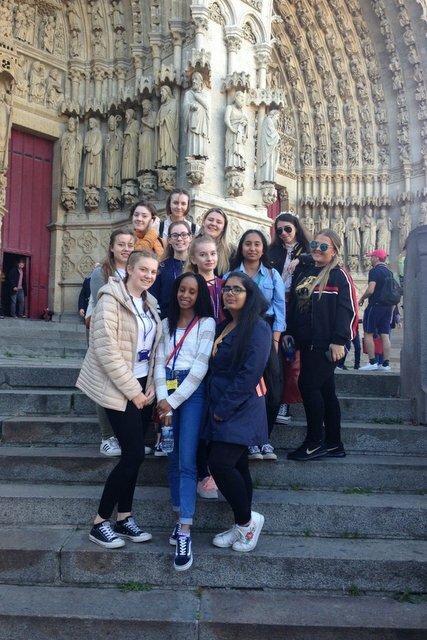 After an action packed three days, the 1804 Society returned – very definitely inspired by their pilgrimage in the footsteps of St. Julie and her friend, Francoise.